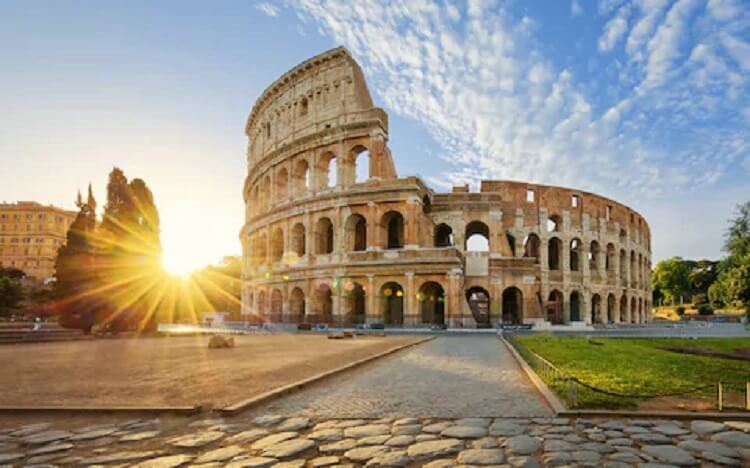 If you have planned Rome Tours for coming vacations, you must be reading tour operator reviews, listening to trip advisors and also collecting guidebooks for getting as much information as possible. But, are these sources sufficient to make your Rome tour all fun and no confusion? Probably, not! So, here we have summed up some important things you must do while you explore Rome for enjoying this city better. The best way to find the most delectable delicacies of Rome is to eat out like a local with a local. Just ditch your tour guide for a while, if you have found a trustworthy and amiable pal and go to places he would love to visit when he feels the best. This will be the best way to enjoy real cuisine of Rome. Villa d’Este located about 30km away from Rome is the must-visit place, not finding any mention in popular guides. This villa and its gardens have been included in UNSECO heritage sites of the world and offer all reasons beautiful to spend some memorable time here. Another interesting location is Anzio, famous for its beach. The idea of a beach near Rome is definitely going to give you goosebumps if you are a true fan of beach life and romance. Azio offers nice relief from high temperatures during summers and there is WWF nature reserve also to satiate your love for wildlife. This is the religious place for Jewish people in Rome. Though the Jewish population was reportedly scrapped off by sending large numbers to concentration camps, still those who survived continued to maintain this site. It is a quiet place, but now a flourishing area of the city known for kosher bakeries, stretches good for strolling and a synagogue. 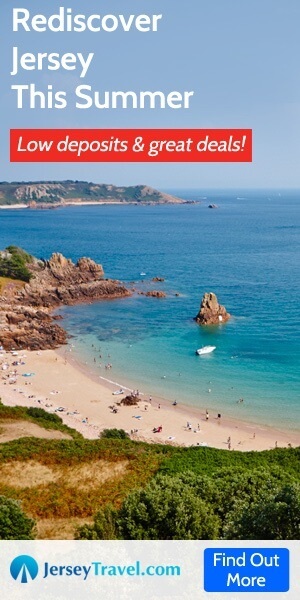 All guidebooks will tell you about the opening and closing hours of the popular tourist sites. But, a local guide can tell you when these sites are the least crowded. Thus, you can savor the feel of these historical sites better and without being pushed around too much, if you plan your visit to these places during no-rush time. Yes, there is a cat café – a concept borrowed from Japan – for the avid cat lovers. This place houses cats at every possible corner and in shelves and helps you have quality time with these wonderful creatures. This café is also famous for vegan sandwiches that are filling as well as nutritious. So, when you want a break from pizzas and beverages, visiting this site can be a great option. So, the best way to enjoy Rome Tours is to find secrets of the city from locals and live with them – a golden rule which you will not find in any guidebook. Previous Post: 8 Reasons Kerala is Known as the God’s Own Country!